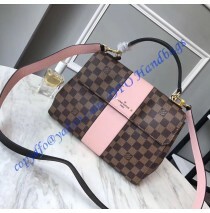 A woman can never have too many bags, right? 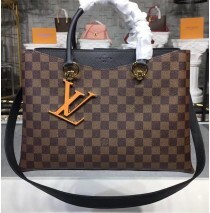 In fact, no matter how many bags you own, you love al..
There’s no better way to show off your personal sense of style than with a high-quality, stylish b.. 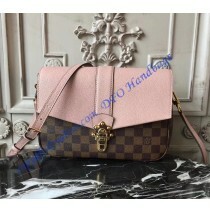 If you’re a woman that enjoys collecting unique handbags, then you’re in for a treat. 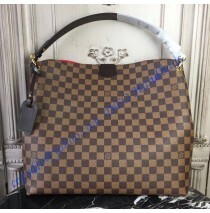 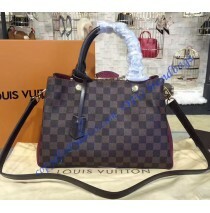 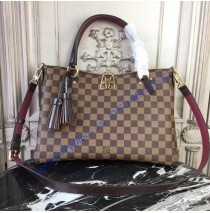 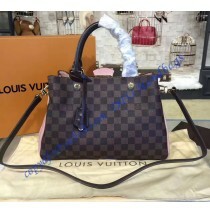 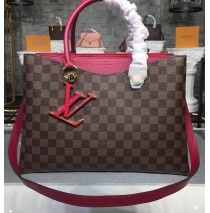 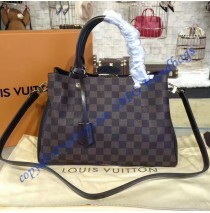 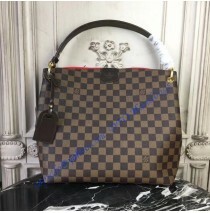 The Louis Vuit..
Meet the Louis Vuitton Damier Ebene Lymington bag. 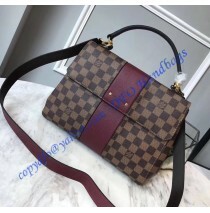 It is another combination of old and new made b..